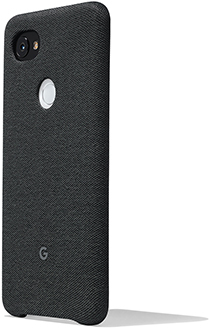 Engineered to complement Pixel’s design, while maintaining functionality. 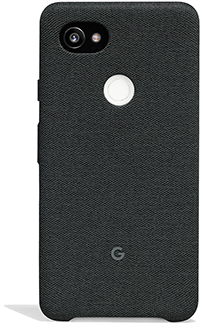 Built with a tailored knit exterior fabric and a soft microfiber liner to help protect your Pixel. 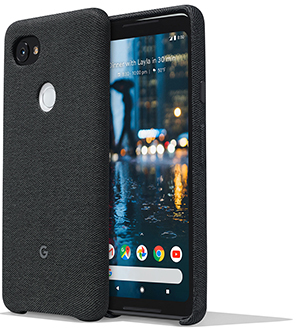 Designed by Google to quickly give you access to the Google Assistant when you squeeze the sides of your case.